This is where all the interesting stuff about me will be. Currently though I am way too lazy and/or busy to be bothered with it. Bupkus! 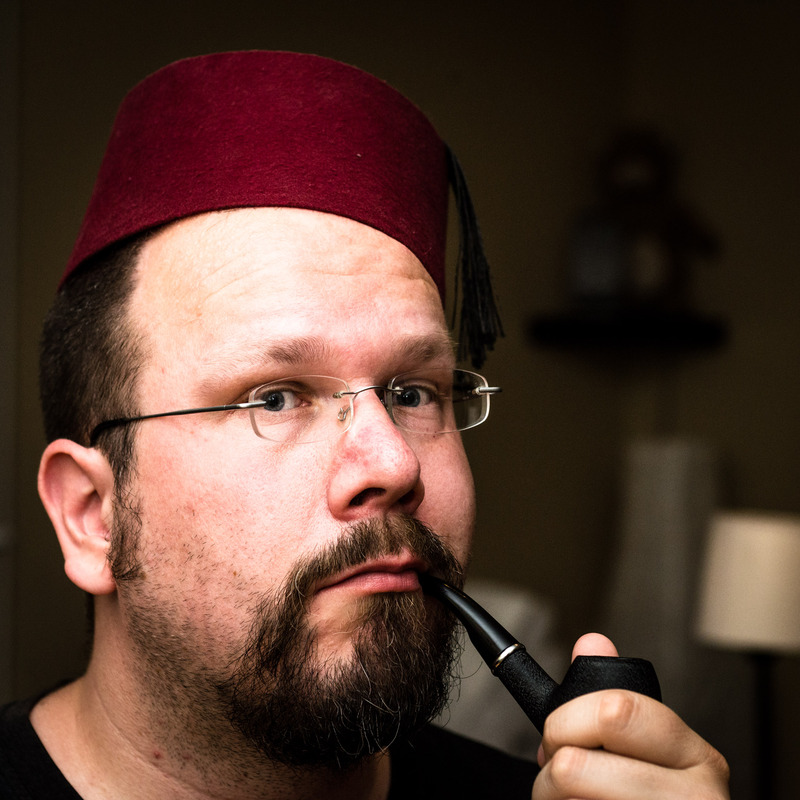 Well, at least there’s a photo of me with a fez and pipe. Sophisticated!